Wood, glass, and porcelain. With an original approach that you are sure to love. This is how the Czech brand Clap Design, which offers playful, handmade kitchenware, tools, and accessories, can be described. It will delight lovers of coffee, snacks, and breakfast (especially those who like it served in bed). 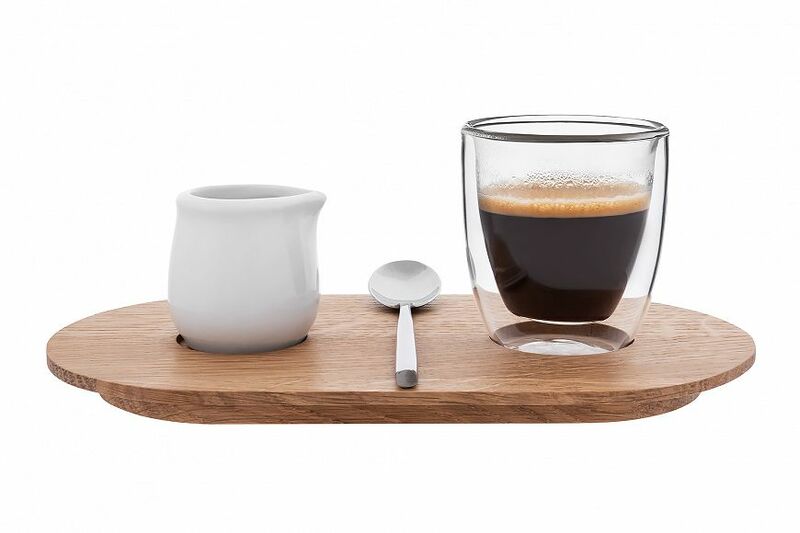 Clap Design’s products include various tableware sets, most of which are designed to serve coffee. 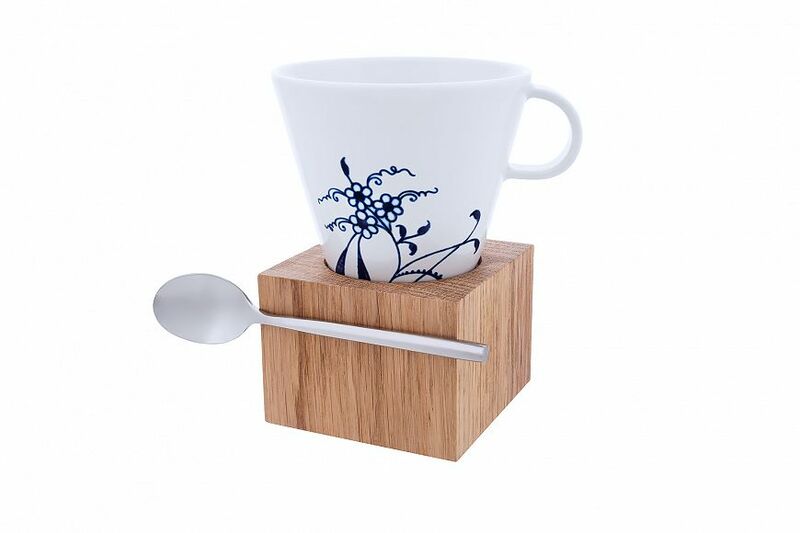 You will find hand-blown glass cups or porcelain mugs, handmade wooden saucers and perfectly sized spoons that are smartly designed to stay put and not budge so that you can find them when you need them. Clap Design’s innovative designers add invisible magnets to their creations, turning everyday items into something new. 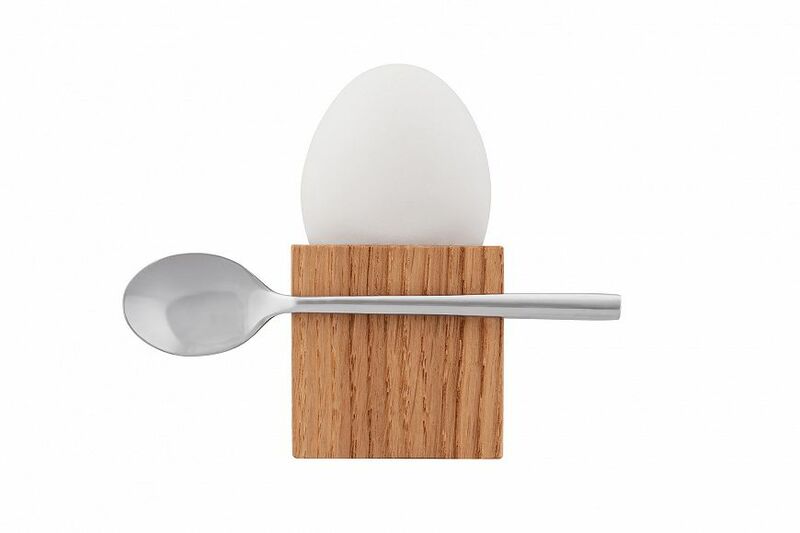 They also use their magnet trick in other products as well, such as their unconventionally angular egg cup and several “breakfast” sets. 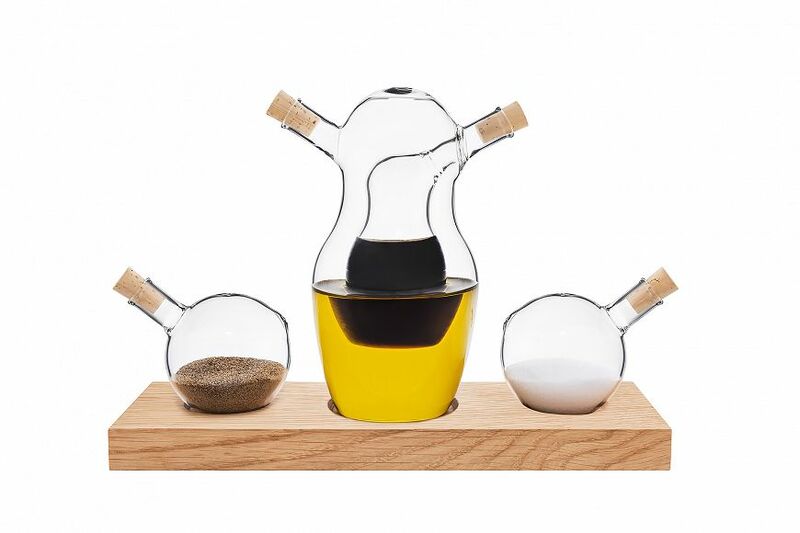 In their selection of products, you will also find many other kitchen gadgets, like their cruet – a container for oil and vinegar that belongs on every table. 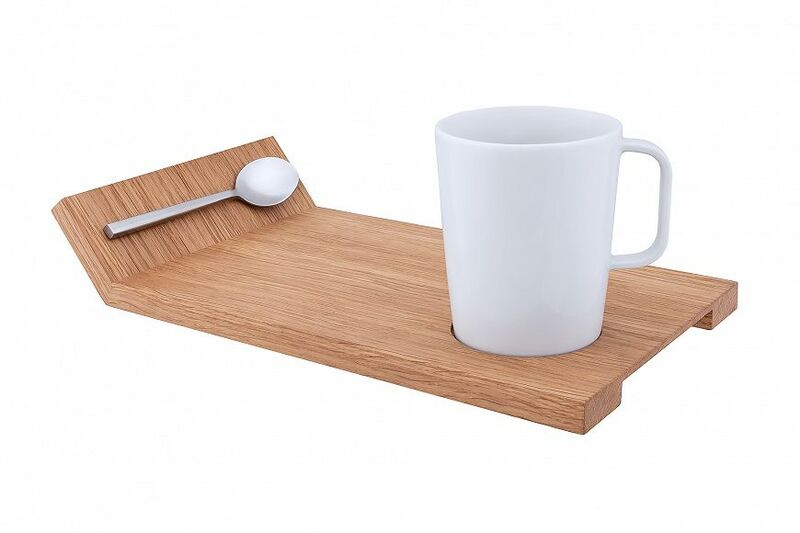 The duo behind the Clap Design studio, Václav Čajánek and Lukáš Pejchal, both enjoy adding a touch of humor to cutting edge design, but find it equally important to selecting top quality materials with which to create their tableware. Čajánek and Pejchal make everything themselves out of Czech wood and with the highest consideration for the environment and each tree that is cut down. The glass parts are supplied by the Austrian company bloomix, which specializes in handblown tableware with double walls. This helps both cold and hot beverages maintain a constant temperature. 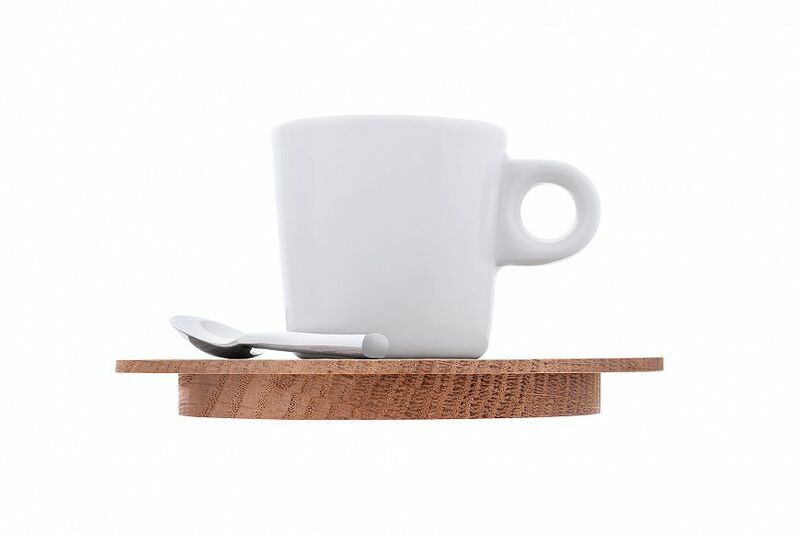 The porcelain comes from the workshop of the TABLO brand, where young Czech designers are reconnecting with this traditional Czech material. On some of its products, Clap Design has collaborated with the studio of Jiří Pelcl, a renowned Czech designer. 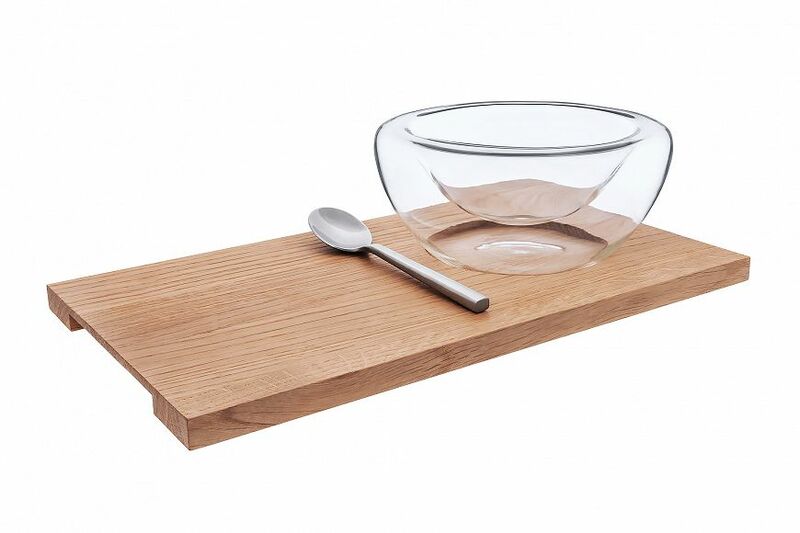 Visit Clap Design’s website and browse through their selection today.